“Travel isn’t always pretty. It isn’t always comfortable… But that’s okay.” – Anthony Bourdain. Gold Coast is more similar to Sydney than Hobart. It’s a big city with a lot of people and options. You can do it cheaply or lavishly. The city is both challenging and pleasant for my cousin and me. For 23 years, I have always wondered how snow looks and feels like. As a girl living in the tropical paradise, snow and winter were foreign concepts for me. When I finally got the chance to visit Australia in the winter, I knew I had to see snow. I thought I would see snow in Sydney, but nope. It was a wishful thinking in 2011. Luckily, my cousin and I shared the same vision. When my cousin who stays in Australia recommended that we visit Wollongong, we were stunned for a moment. We hadn’t heard about Wollongong before, had no idea how to spell it and were contemplating if it was worth visiting a city whose name we do not know how to pronounce correctly. But we decided to go for it anyway. Afterall, we didn’t know when we would return to Sydney again. 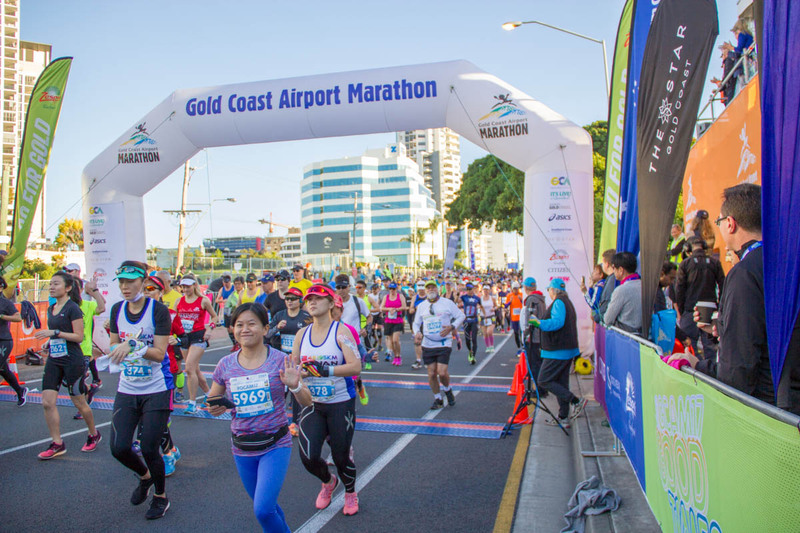 I Ran the Gold Coast Airport Marathon! Yeah, I did it! 42.195 km! Four weeks ago, on 2 July 2017! I seldom talk about running on this blog, because, well, this is a travel blog. But I do have a burning passion for running. And I honestly can’t decide whether I have a bigger passion for travel or running. I love both of them dearly.